Fallston is very close to Baltimore County. Its residents are exposed to an suburban setting without completely sacrificing a rural environment. Many stores, restaurants, and athletic facilities solidify Fallston as one of the wealthiest and fastest growing areas in the county. 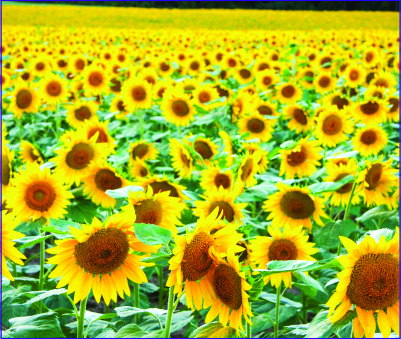 Fallston is surrounded by wonderful scenic landscapes, including the well-liked Sunflower Patch. The Fallston Recreation Council is very active in promoting and providing opportunities for youth athletics in the area. Also in Fallston is Annie’s Playground, the largest playground on the East Coast.